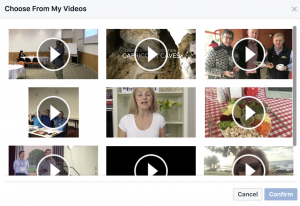 Why should you put a video in your Facebook header? An image captures the “moment” a “second” in time, this moment can be still, quiet and reflective or action packed, but whatever the image conveys it’s still only a moment. 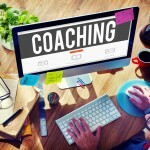 Video conveys much more, it is currently considered a better marketing tool for customer engagement. Video can tell the whole story. It not only conveys sight, but sound and motion. 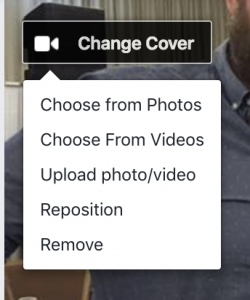 Everyone with a smartphone can now create and upload videos to their Facebook header. 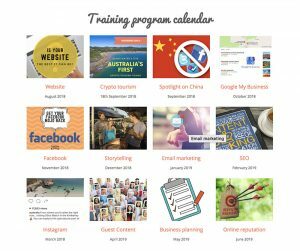 It’s easy to do all you need is a business page and admin rights to this page. Remember you need to be on your desktop and have administrator rights to the business page. Once you’re happy with your video, hit next and then confirm, that’s it!